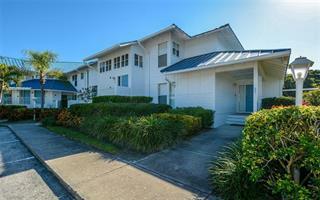 Ask a question about 1327 Perico Point Cir, or schedule a tour. 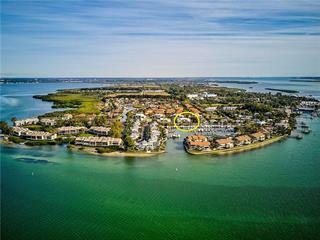 Perico Point Circle is one of the most desired addresses in all of Perico Bay Club. 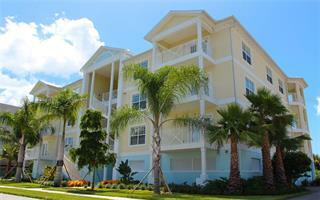 This well-furnished ground floor condo has views facing Anna Maria Sound. Mangroves in the foreground and water in the distance sets up beautiful vis... more.tas over this bird sanctuary. The condo itself is bright, clean and very nicely appointed. There is room in the detached garage for your kayak, water toys, and of course your car. 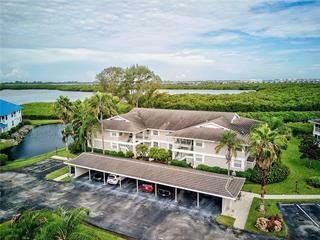 The 24 hour, guard secured, gated community features “section specific” pools, and a larger community pool with pickle ball, tennis, a clubhouse, and kayak launch. The only thing missing is you. Set up your appointment today!